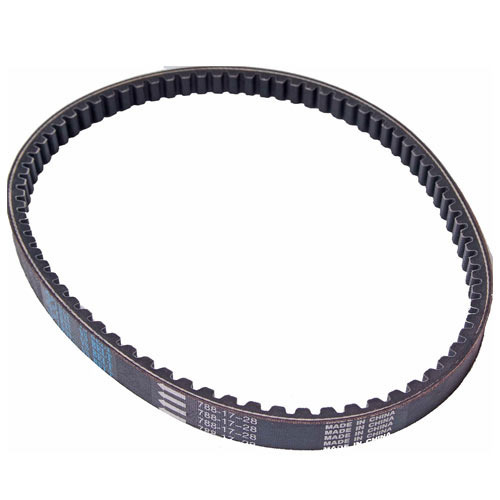 Variable-Speed Belts provide top performance on variable speed drives. 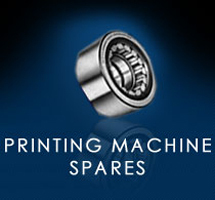 The belt adjusts itself automatically to the pulley groove providing a wide range of speeds and speed ratios. 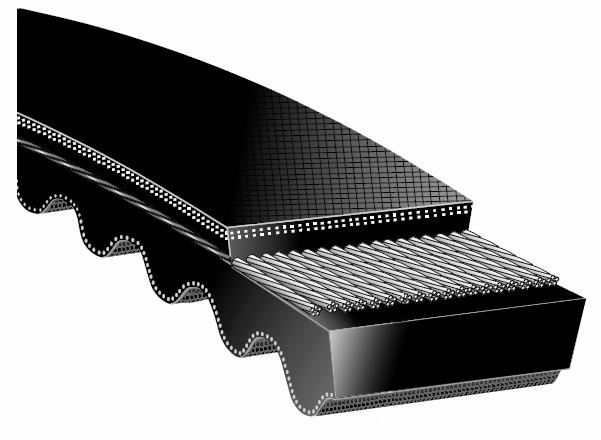 Variable-Speed belts have a distinct shape as their belt top widths are usually greater than their thickness. 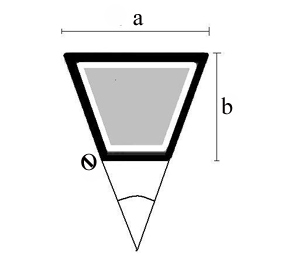 This permits a greater range of speed ratios than standard belts. 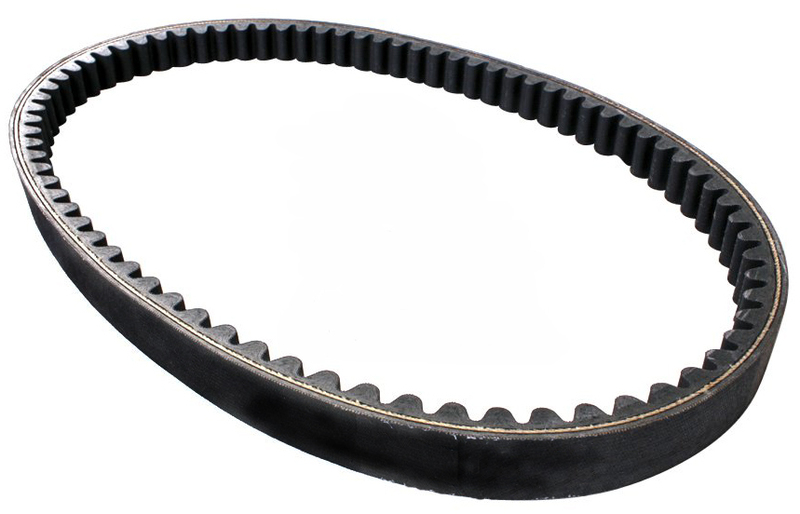 Usually cogged or notched on the underside, these belts are specified for use on variable speed sheave drives requiring exact speed control and maximum range of speed changes. They are specially constructed for flexibility and low heat build up, resulting in high power transmission and long belt life. Super-Speed Belts are available both in plain and cogged in any length and angle as per order.